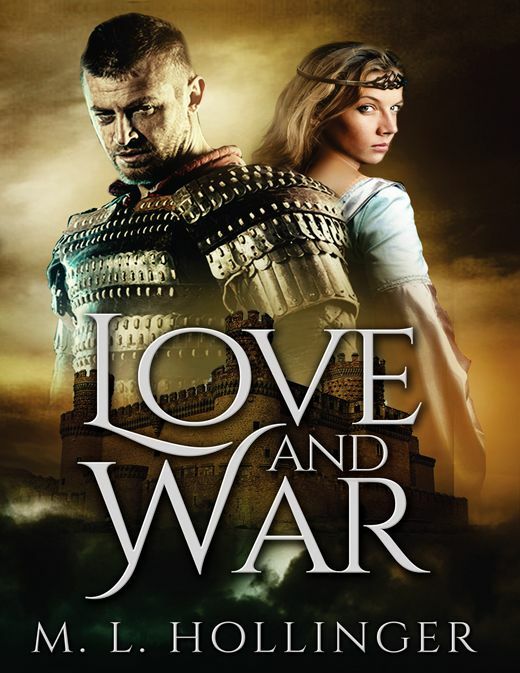 Allana goes in pursuit of a crown, and Javik is trapped into an unwanted marriage before the fates conspire to free him from all obligations except finding the woman he loves. This is the second book in the Javik series and continues the parallel stories of Javik and Allana. While Javik is at war, Grazhda and Tao Shan confirm that Allana is heir to the throne of Gorgos, an island kingdom far to the South. Allana is finally convinced to undertake the quest for her throne even though she is not too sure about what she must do to complete that quest. Javik returns from war to find her gone but encounters many problems before he can go after her. The story continues in the next book, The Queen of Gorgos.